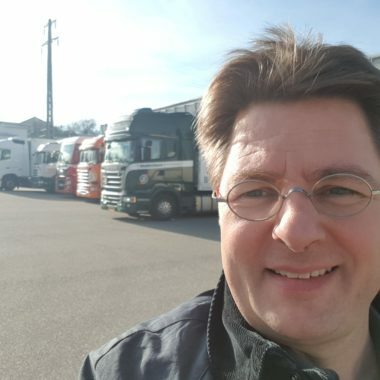 Dr. Jochen Thomas is head of Logistics Integration at CAMELOT Management Consultants. With his team he focuses on logistics, integration of logistics and supply chain, as well as integration topics specific for pharma and health care. He commands approaches as varied as his customers are – from innovative concepts to optimization of organization and process to risk management and complex implementations.